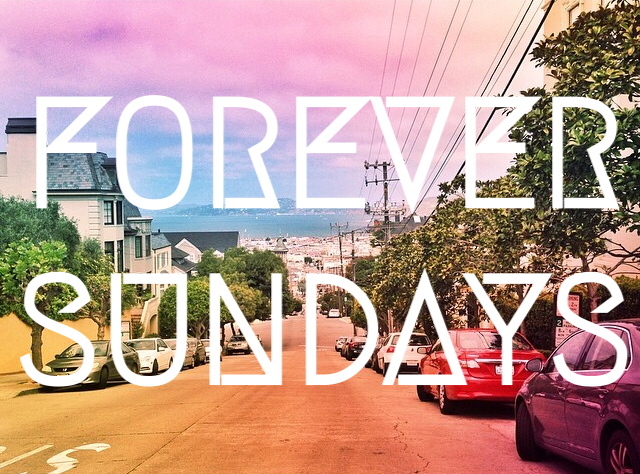 This week's playlist is inspired by a perfect Sunday afternoon in San Francisco. The laziness of the afternoon was well-earned after a full a$$ whooping at San Francisco Crossfit and hilly bike rides. Sunshine on rooftops was the remedy and got me thinking... "what if every day were Sunday?" Would you get bored?